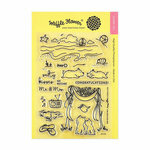 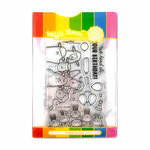 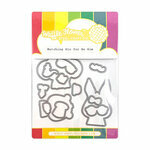 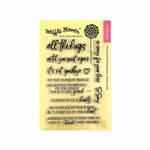 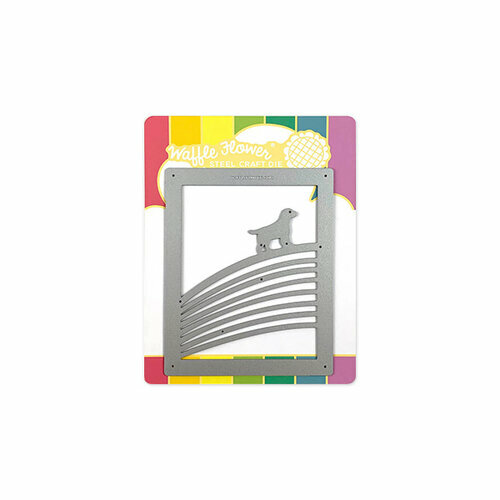 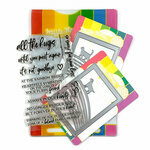 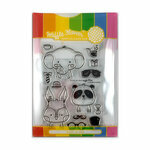 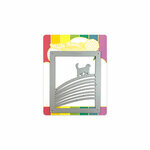 Commemorate your special friend with the Rainbow Bridge Dog Craft Die set from Waffle Flower Crafts. 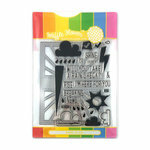 There is 1 thin metal die included that is compatible with most die cutting machines (sold separately). The die is in the shape of a rectangle with a rainbow and a dog.